Did you know that Lab Supply offers 24 different types of Standard Rodent Feeds? Rodent Diet, Mouse Diet, Rat Diet and more, we have them all. 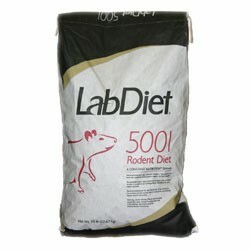 Check out the list of Standard Rodent Feeds offered by Lab Supply on our website. You’ll find information on each product we offer. Find more here. This entry was posted on Monday, February 9th, 2015 at 9:12 pm and is filed under News & Updates, newsletter. You can follow any responses to this entry through the RSS 2.0 feed. You can leave a response, or trackback from your own site.